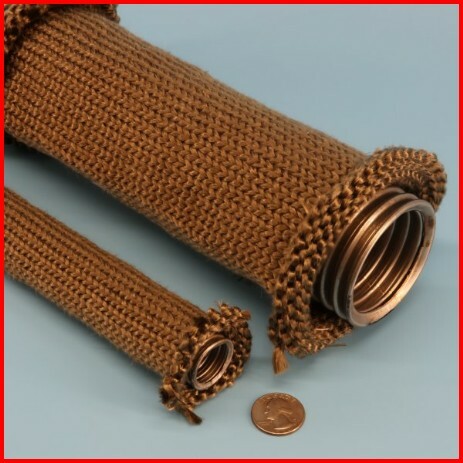 ExhaustSockä Basalt Knit Sleeve is a highly conformable sleeve which provides excellent thermal protection for engine and generator exhaust piping for automobiles, marine engines and generators, bus, construction and mining equipment. Available in sizes from 1" ID up to 6" ID. Supplied in 100 foot lengths and easily cut to desired installation length. Good anti-fray and handling due to knitted construction. Automotive, Truck, Bus, Construction and Mining equipment.